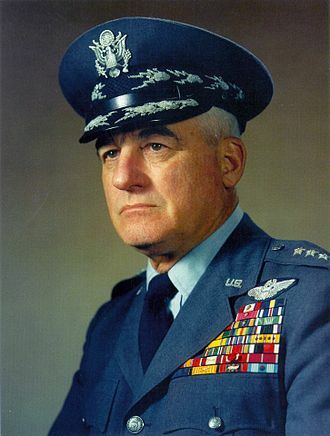 A United States Air Force General… Chief of Staff of the United States Air Force from 1953 until 1957. As Chairman of the Joint Chiefs of Staff from 1957 to 1960 he was the first member of the Air Force to serve in that role. Brookesmith writes of the secret memo of 1947.09.23 from Nathan Twining to General George Schulgen. 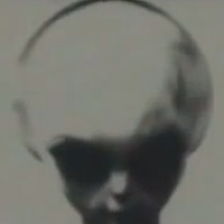 Lieutenant General Nathan F Twining was one of the twelve original members of the Majestic-12 Group extant on 1947.09.24.